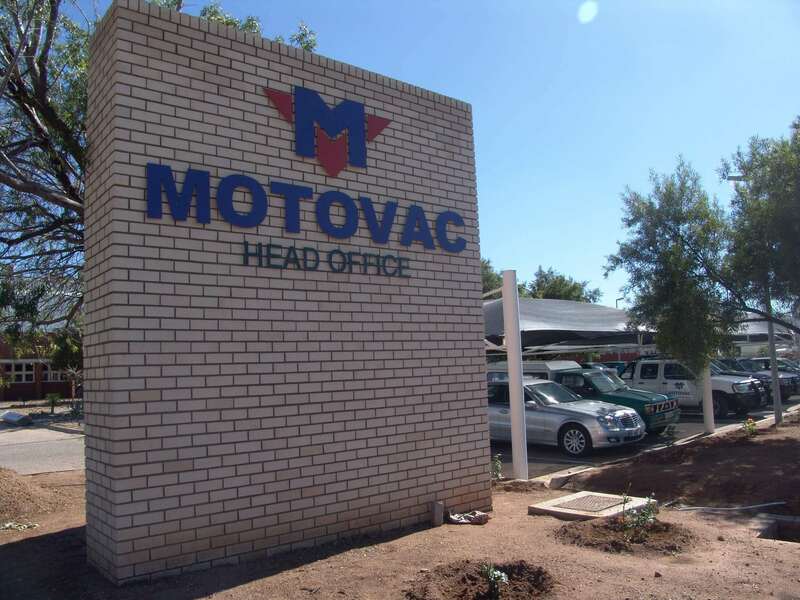 Motovac is one of the largest importers and distributors of automotive spare parts in Southern Africa. 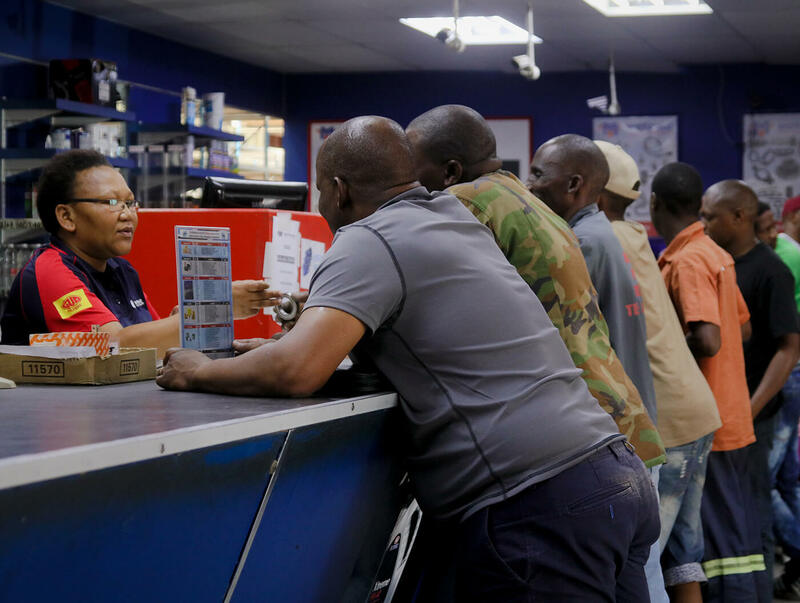 Combined with our partner companies, we serve Botswana, Namibia, Mozambique, Zimbabwe, South Africa many parts of the U.K.
We provide a wide range of automotive spare parts and quality customer service to the wholesale, retail and government markets. Our major range of products includes Body Panels, Engine Parts, Suspension Parts, Lamps and Accessories, Borehole Diesel Engines and its spares, amongst others. Our range includes 30,000 part numbers for over 600 different vehicles. Our purchasing team is continuously sourcing new products to changing market needs. Our global supply base and exclusive distributorship rights in these countries offers us an obvious advantage to provide quality parts at the right price. 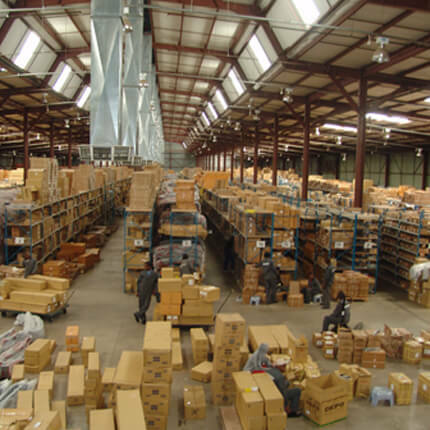 We import the best parts and accessories from trusted sources in Australia, Italy, India, Japan, Thailand, China and the U.K.
Our teams of experts have over 30 years of experience in this market. Our professional management team and trained, customer-service oriented sales personnel are highly qualified to meet your needs. Motovac is dedicated to having the right part whenever and wherever you need it.